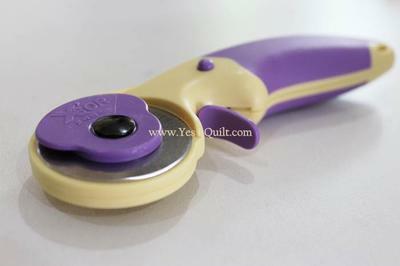 - Fit your hand perfectly for cutting various Sewing, Quilting, Crafting projects. accidentally. Cutting straight line easier than scissors. a long periods of time.